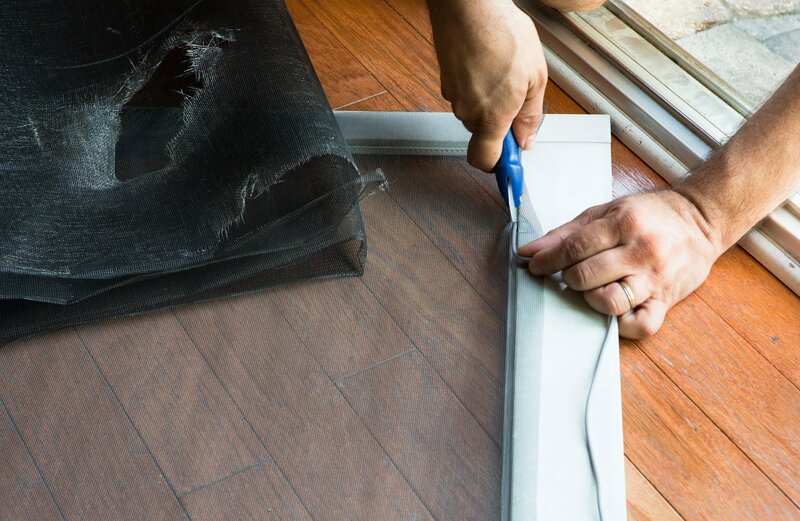 Whether you just need to replace worn or torn screen mesh or throw your existing screen door away and get a new one we can help. If you aren’t sure about what to do our experts can guide you into making the best decision for your situation. Whether your screen mesh is worn, torn or completely gone we can re-screen your existing frame on site or in shop, providing your existing frame is in serviceable condition. We can also replace it with BetterVue screen mesh that is less visible. In some cases, we can also replace missing handles, wheels, and latches. We even have replacement track for some sliding doors. Tired of fighting that pesky rolling screen door? 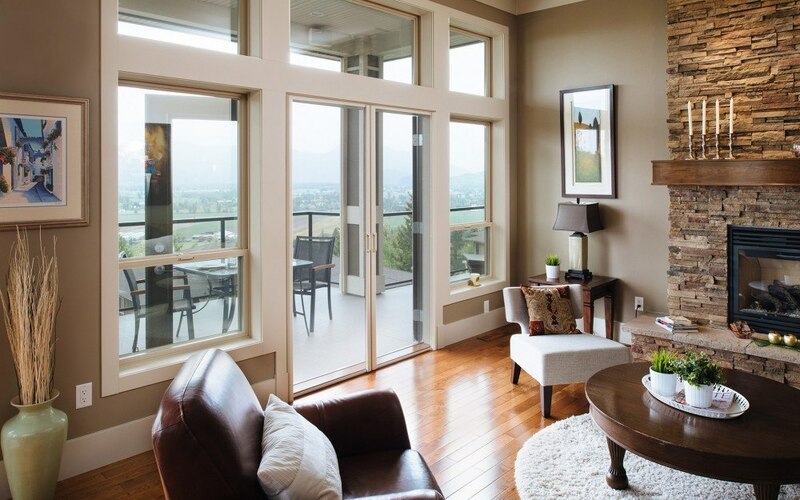 Most sliding screen doors are, well – cheap! You can keep buying one door after another or you can have us replace it with one that you’ll never have to replace again. 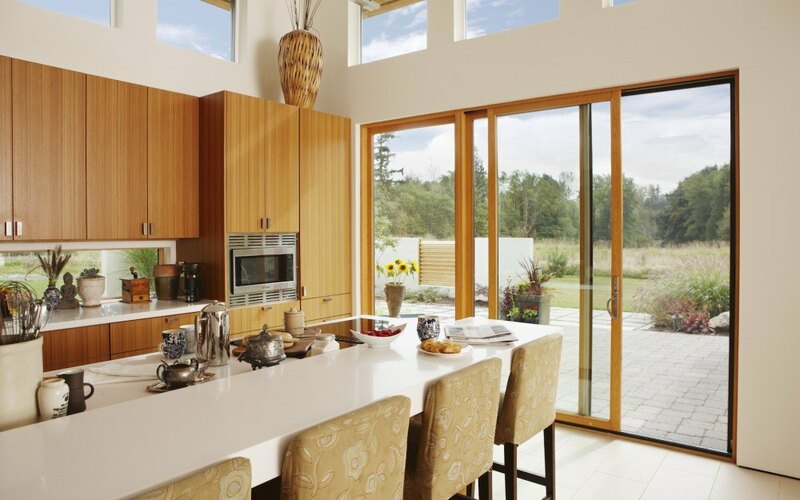 Our Legacy sliding screen door is the best sliding door on the market; period, amen, bar none! It’s made of heavy gauge extruded aluminum, steel wheels that roll smoothly & won’t break or jump off the track & it sports an attractive, comfortable handle. It even has a lock. We promise that it will be the last door you ever buy & you’ll be thrilled with it! 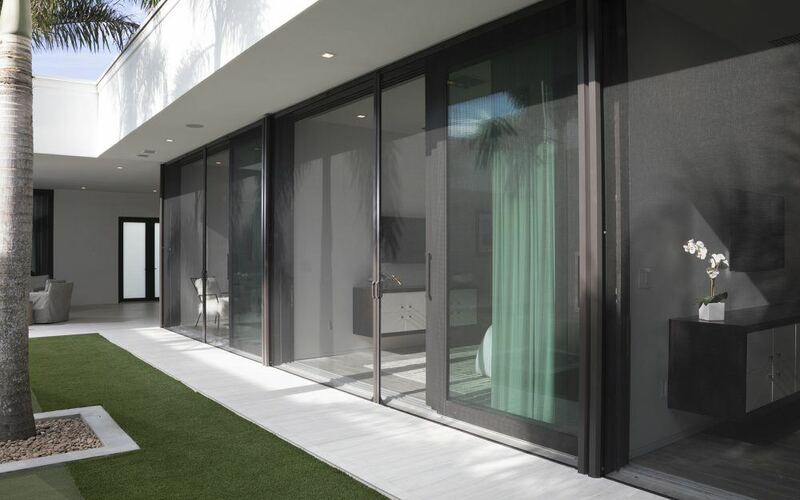 Sliding door screens are very vulnerable to damage from human error, abuse and especially from pets. If your door is susceptible to damage from rambunctious kids, pets or any other potential threat then we highly recommend upgrading the mesh to Tuffscreen or Petscreen. Tuffscreen is 4 times stronger than traditional bug mesh. Petscreen is a whopping 7 times stronger than bug mesh making it nearly child & pet proof! In addition to it’s amazing strength it also has an open weave so even if something does poke a hole in it (which isn’t likely) it can be easily fixed. It’s amazing stuff! You have to see it to believe it. 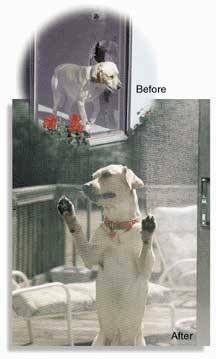 We can also install a pet door right into the mesh of a sliding screen door. No more constantly getting up to let your pet in or out. Life just got easier. We proudly use Hale Pet Doors because they are the best pet doors on the market. Click the link below to see their screen door model pet door. In addition to the ultra durable Petscreen we have many other mesh options to choose from. Whether you need durability, sun control, improved visibility or a combination of those attributes, we have the right screen mesh to meet your needs. Retractable screen doors are a great alternative to sliding screen doors and offer many advantages over a swinging screen door. 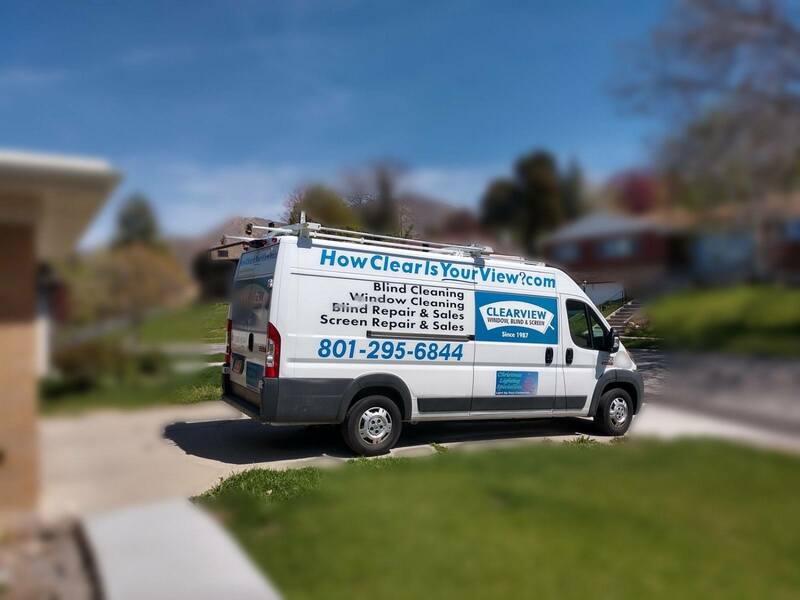 Why Clearview for Door Screens? Feel free to reach out to us for a customized quote for your window screen needs. 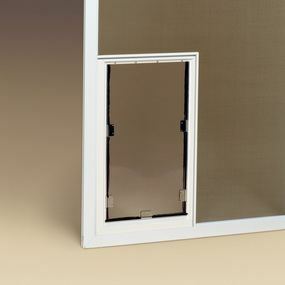 Opening windows and doors improves indoor air quality and reduces cooling cost - not to mention that it just feels good.